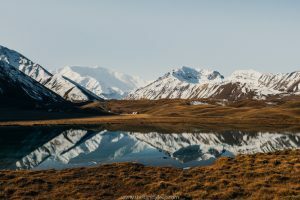 Shimmering turquoise lakes, snow-capped peaks, sprawling glaciers, sweetly-scented forests, roaring rivers, lush summer pastures and a rejuvenating dip in a natural hot spring. Really, it’s enough to send any nature lover into a frenzy. 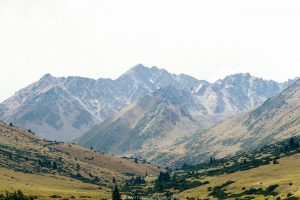 For us, the hike from Karakol to Alakol and Altyn Arashan was one of the most beautiful (and certainly the most challenging) we did in all of Kyrgyzstan. 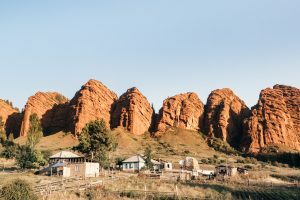 The trail’s growing popularity mean some joke about it becoming Kyrgyzstan’s ‘other’ highway, but in somewhere as already off-the-beaten-path as Kyrgyzstan, you’ll hardly be sharing the trail with many others. And, despite what some operations in Karakol may say, you don’t need a guide. 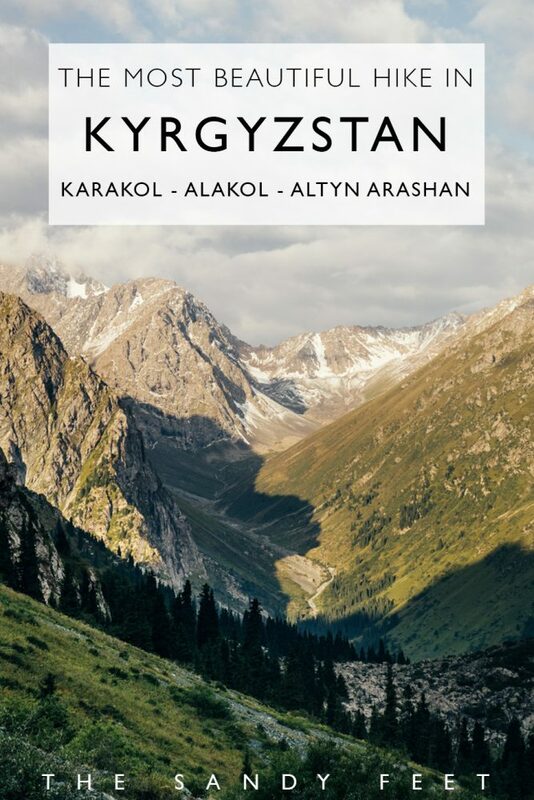 Generally done as a 3-day trek, this route leads up the Karakol Valley to Alakol Lake, over the pass and down to the quaint mountain village of Altyn Arashan. 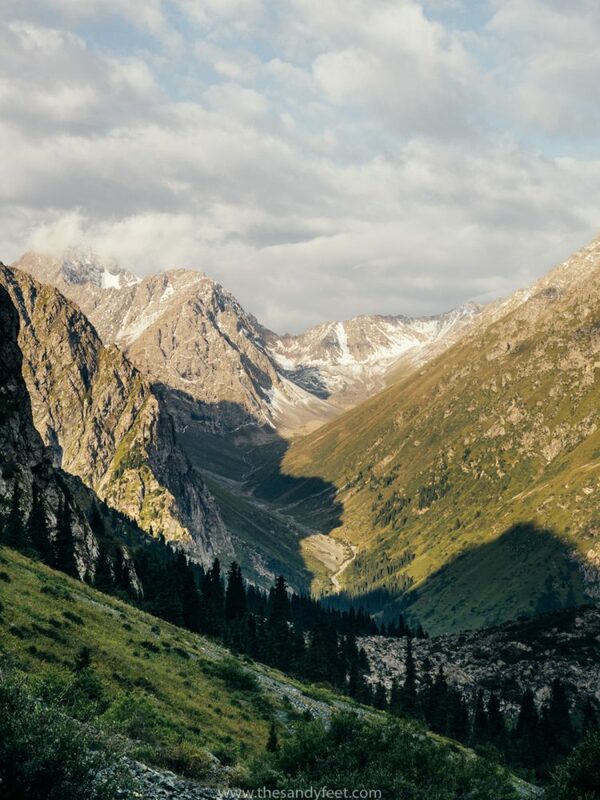 If you’re looking for the best trekking in Kyrgyzstan, this hike should be an essential part of your itinerary, either standalone or as part of a longer ramble through the majestic Tian Shan. 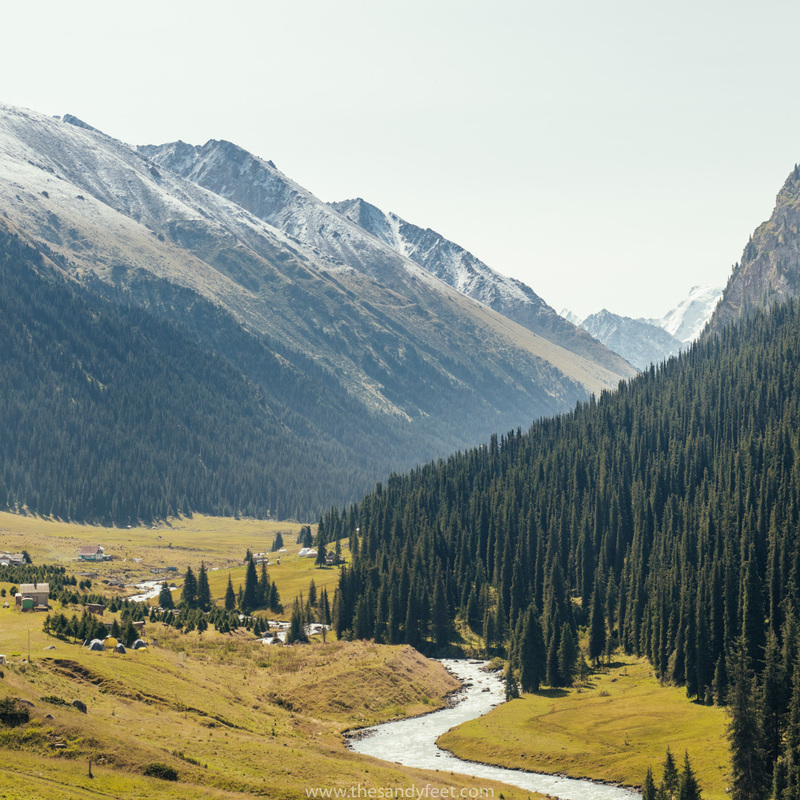 Having spent the previous few weeks jumping between Almaty, Astana and Bishkek, we were excited to take to the wild once more and be swept up in this spectacular corner of Kyrgyzstan. From Karakol, take marshrutka 101 (10 som, $0.15) from Toktogul Street to the last stop near the entrance to the park. If you’re looking to make an early start, the first marshrutka leaves a little before 7AM. A short way along the road from where you’re dropped, you’ll need to pay the entrance fee of 250 som per person ($3.60) and 150 som per tent ($2.15). From there, it’s 7km along the road on the left side of the river until you reach the first bridge. Almost every car that passes is a potential taxi and will most likely offer you a lift to this point if you want to save your legs. Over the bridge, the trail winds upwards into the forests, across lush pastures carved by milky blue streams and dotted with grazing horses. 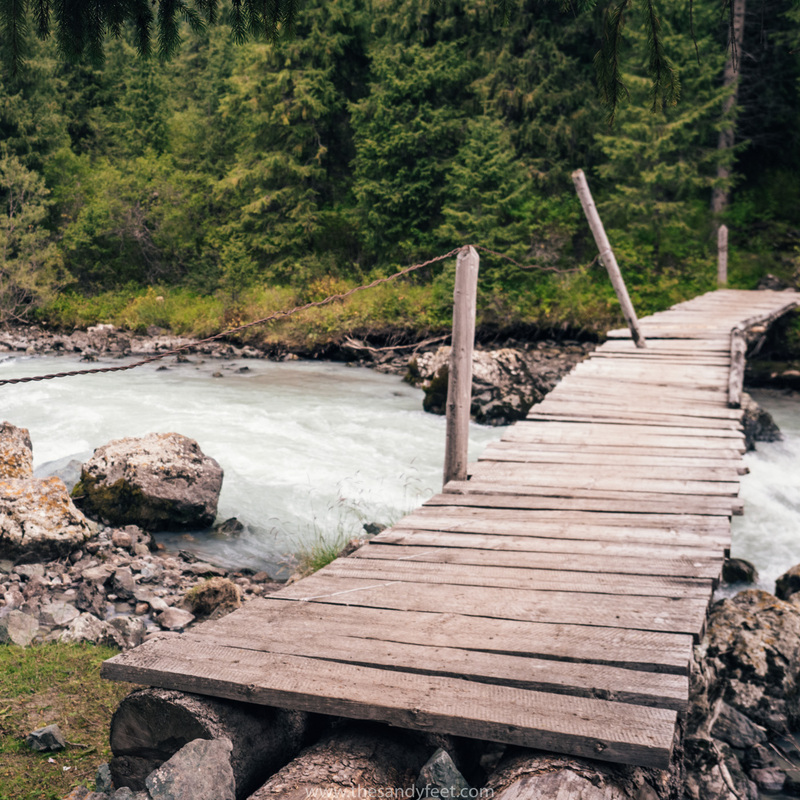 After about 5 hours you’ll reach the bridge that crosses back onto the left side of the river – clearly labelled with ‘bar’ – and will lead you steeply upwards through the valley to your campsite. At this stage, there are just shy of 3km to go, but the steepest and most challenging section has been saved as the final hurdle of the day. The views going up just get better though so don’t forget to turn around and take in the scene overlooking the valley. Once over the ridge, there are two camps set up with ample space to pop up your tents. The first has a little stall selling refreshments and a huge field area while the second camp, Siroto Hut, is the more popular option and so unsurprisingly can become a little crowded in the height of summer. The ‘toilet’ also tends to be at capacity. Day two of the trek is a long, hard slog that may have you questioning, why oh why you decided to do the hike in just 3 days. It’s also the most impressive! Though our day began beneath blue skies with golden light pouring into the valley, it quickly progressed to a snow storm and a pretty miserable couple of hours slipping through mud and being whipped by icy sleet. Setting off from the campground, the path weaves through the valley alongside the river before veering upwards across the scree field. From here it’s a pretty serious scramble uphill following the markers to the top. 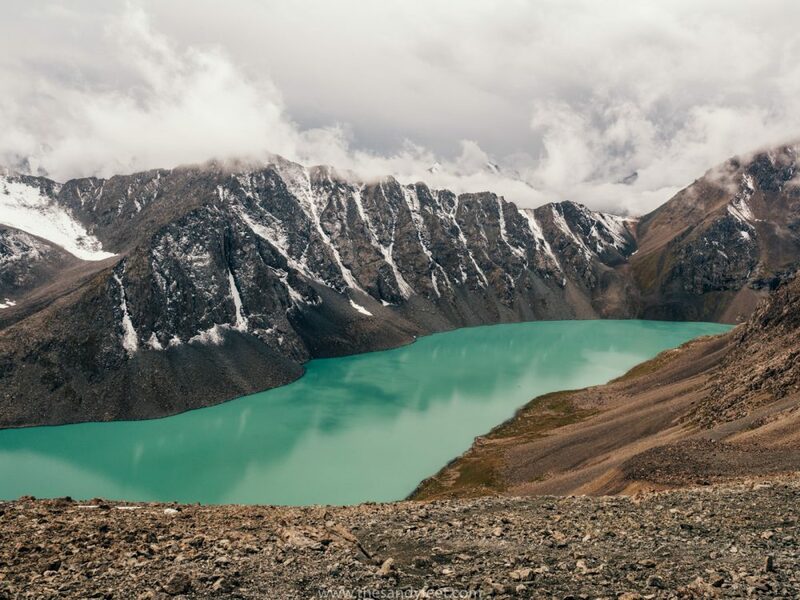 Coming over the rise, you’ll find the vibrant turquoise Alakol Lake stretching out before you. It was at this point that the clouds descended and for the next few hours we caught only brief glimpses of the lake between the flurry of snow and sleet. Staying up high, the trail wraps around the northern side of the lake, winding gently up to the knife’s edge of the pass at nearly 3,900m. A slow upward march, especially if you’re not used to the altitude. The reward is spectacular though, with a gorgeous outlook on the lake hugged by snow-dusted peaks and a glistening mountain glacier off to the left. 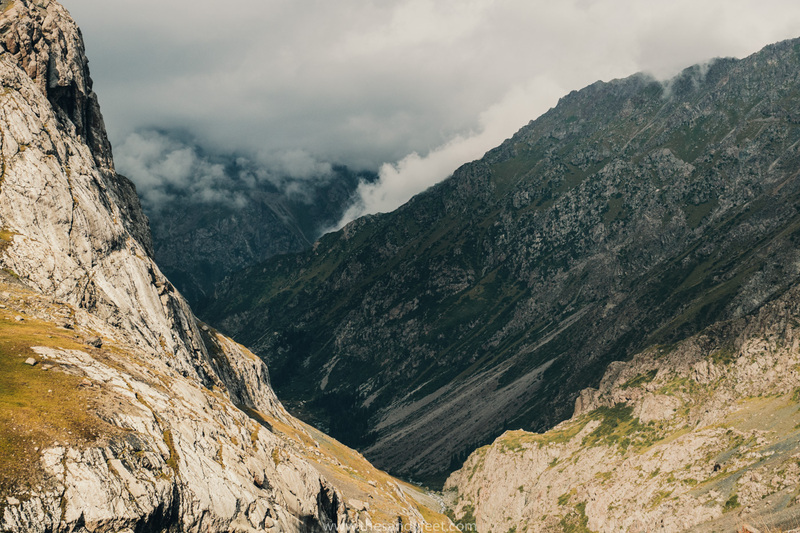 Following the treacherous ridgeline, you’ll reach a long winding trail leading down into the valley; a far better option than just hurtling down the near vertical scree slope. The path is rather slippery though so we’d recommend taking it at a bit of a run. 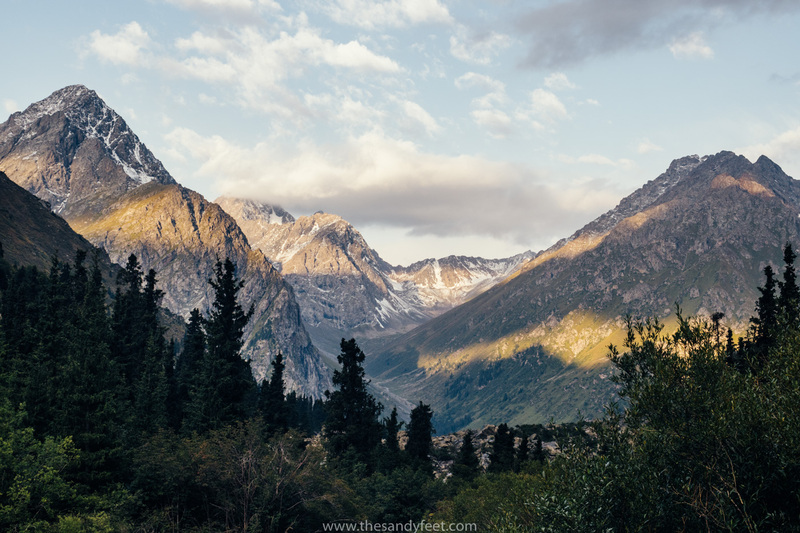 From the bottom of the pass, the way to Altyn Arashan meanders gently through lush meadows channelled between striking peaks, though on our hike most of this was blanketed with heavy cloud. 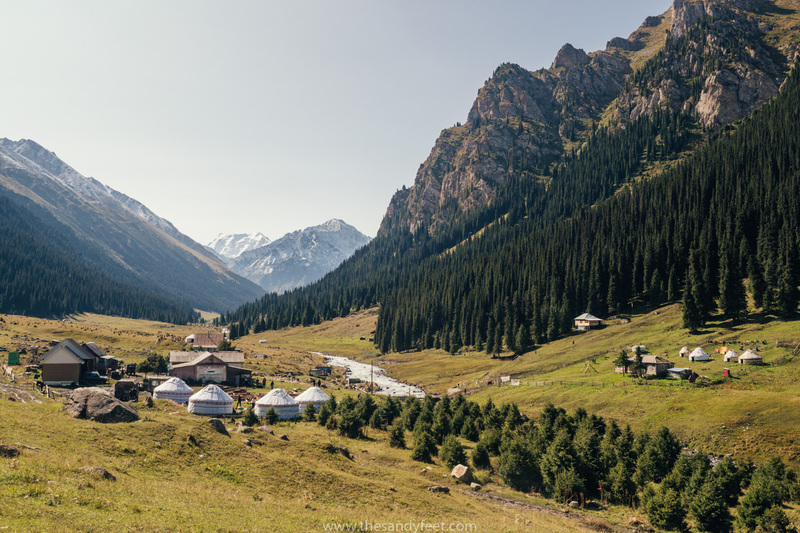 Making use of the verdant countryside, numerous yurt camps are also sprinkled throughout the valley. 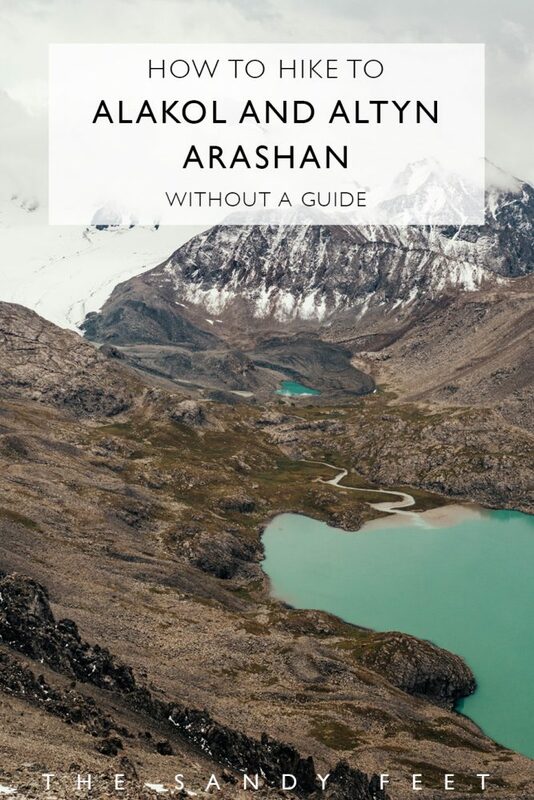 The downhill scramble will eventually lead you toward the river and you’ll need to clamber and hop your way across – there is no bridge – before reaching the tree line and the final descent into lovely Altyn Arashan. Many of the yurt camps along the way serve tea or coffee to hikers if you’re in need of a respite from the rain or cold, or just need a warm place to rest your legs. As daylight began to wane, ourselves and our backpacks were soaked through, and after nearly 12 hours of walking, our legs were growing weary. 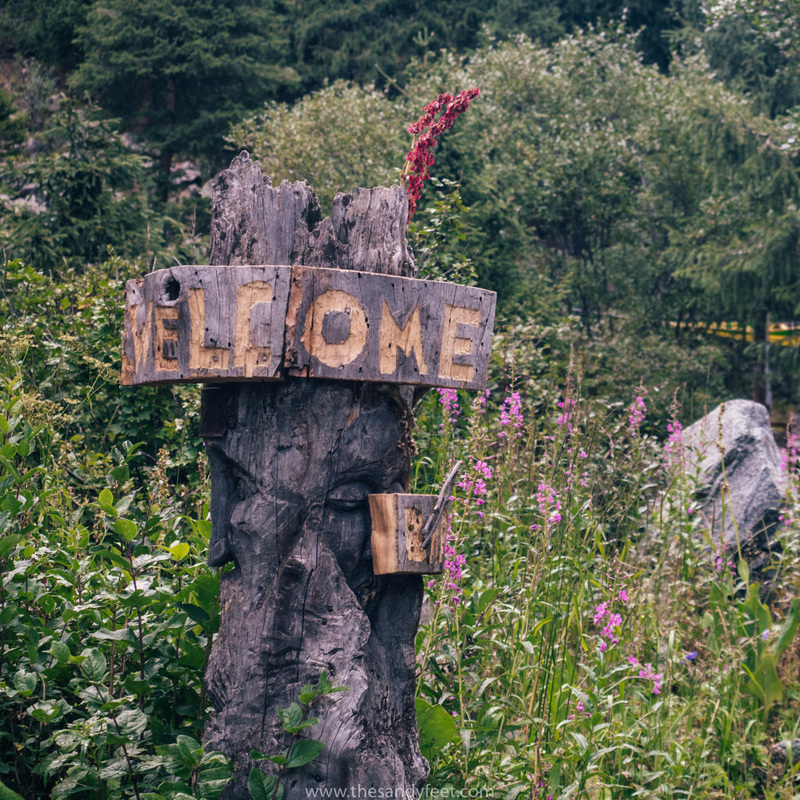 Emerging from the trees to a tiny cluster of smoking chimneys and charming cabins beside the river was the best welcome we could have hoped for. Tempted by an actual bed (rather than the floor of a yurt) and the warmth of an indoor fire, we ended up at VIP Travel Guesthouse and it wasn’t long before we were happily soothing our aching muscles in our own private hot spring. 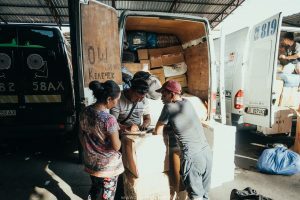 There are now around five guesthouses in Altyn Arashan all offering up much the same services at similar prices – a bed (300 som/$5.70), standard Kyrgyz dinner and breakfast (250/150 som, $3.60/2.15), and a 30-minute session in the hot spring (200 som/$2.90). You can also camp nearby for around 100 som ($1.50) per tent. Though basic, we were happy with our choice, but have also heard good things about Elza’s Guesthouse on the opposite bank. Both charge the same price and have private hot springs for use. 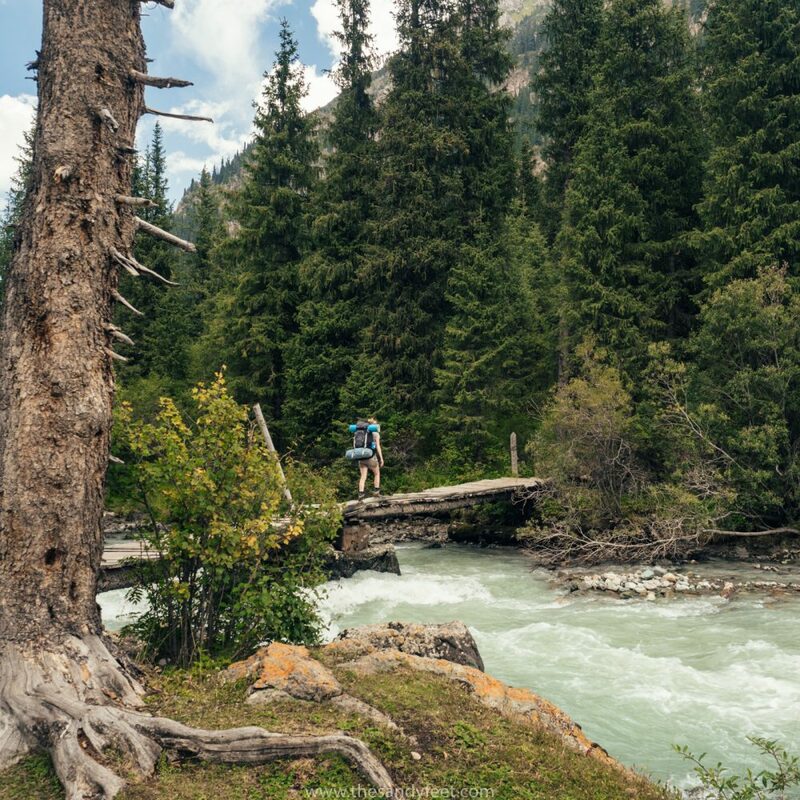 After two rather strenuous days, the final leg of the trek from Altyn Arashan is almost relaxing, rambling downhill through forests and crisscrossing the roaring river. 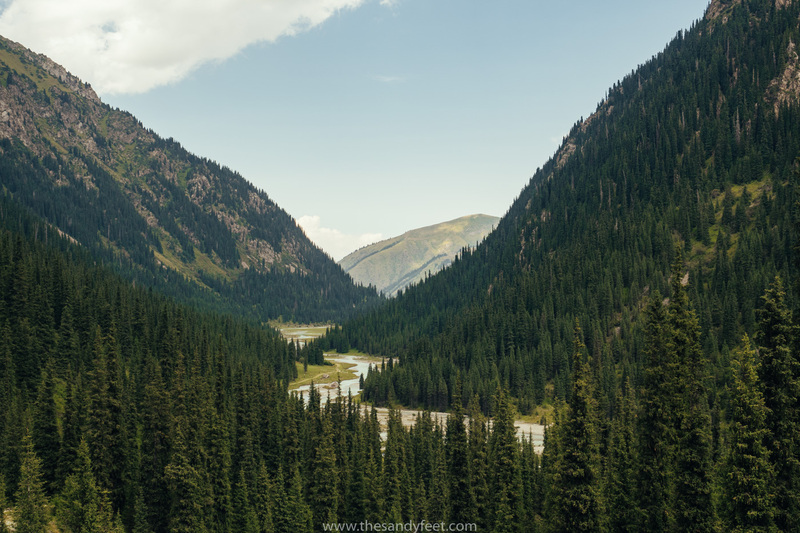 The views leaving the village are simply lovely with the yurt camp nestled in the valley and distant Peak Palatka peaking through the surrounding mountains, so don’t forget to look back from time-to-time to capture a final glimpse before disappearing into the forest. 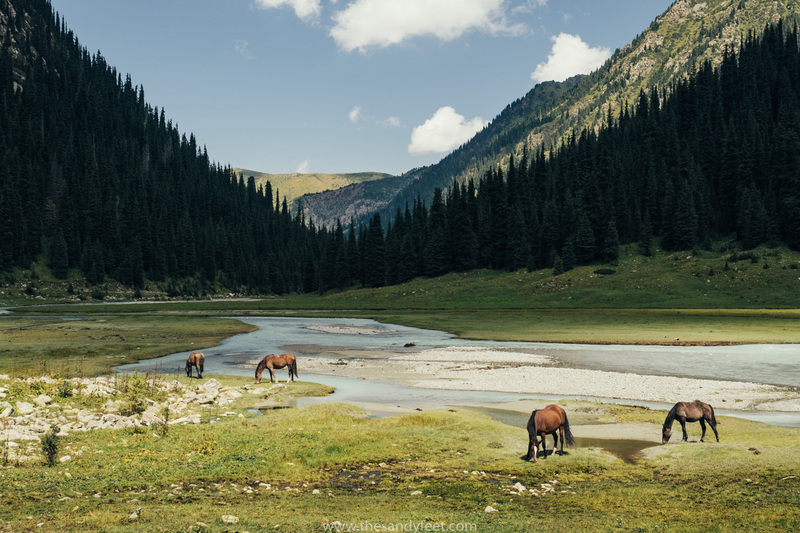 For those who don’t fancy another day of hiking, some also opt to leave on horseback or take a 4WD taxi back to Karakol instead. These can be organised through your guesthouse in Altyn Arashan. Arriving at the main road by little Ak Suu, cross over to take marshrutka 350 directly back to Karakol (15 som/$0.20). As these often arrive full, you can also take the marshrutka heading in the opposite direction to ensure you get a seat when the other passengers disembark in Ak Suu. You may be charged a little extra, but for the pleasure of sitting, it was worth the extra few cents. Though we did a fair amount of hiking on this trip, we were a little surprised at just how challenging this one was, especially given its popularity. These are our best practical tips to help you prepare for your own trek from Karakol to Alakol and Altyn Arashan. You can take longer than 3 days. 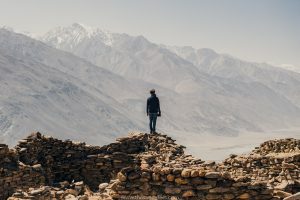 Though the most popular choice is to follow the trail over 3 days, it is a challenging hike and we kind of wished we had taken the time to do it over 4 or even 5 days. 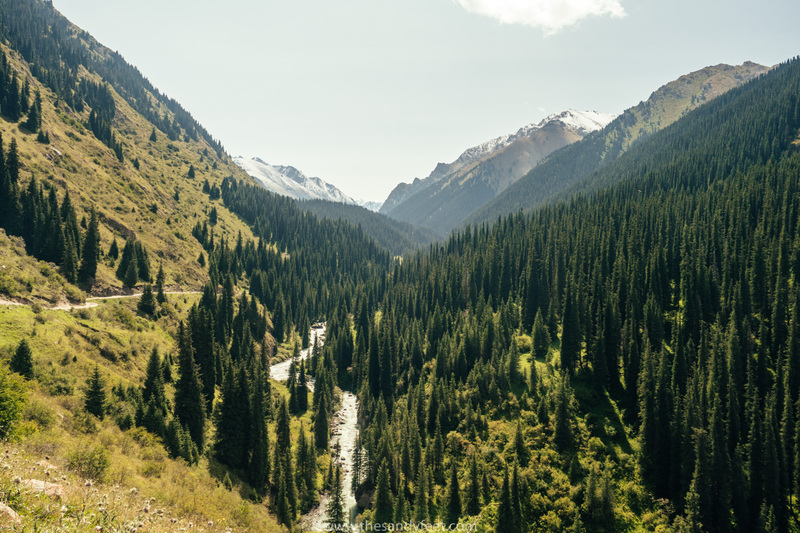 There are alternative camping spots in the Karakol Valley a short way further up the road from the second bridge, on the shores of Alakol Lake, or in the meadows on the way to Altyn Arashan. Be prepared for ALL eventualities. We finished up the trek with a broken shoe, a tent with a gaping hole and a very, very wet backpack. We also experienced all four seasons ranging from pleasant sunshine to snow and lightning. Come prepared for anything, especially for all possible weather conditions. You can rent your camping gear. 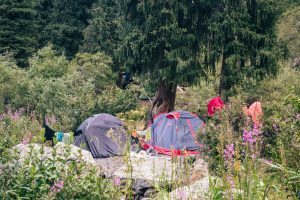 There are a number of operations in Karakol renting out camping gear for hikers, including tents, sleeping mats and cooking equipment. Admittedly, it is not exactly the top-notch gear you might expect in somewhere like Europe, but it does the job just fine for a night or two. 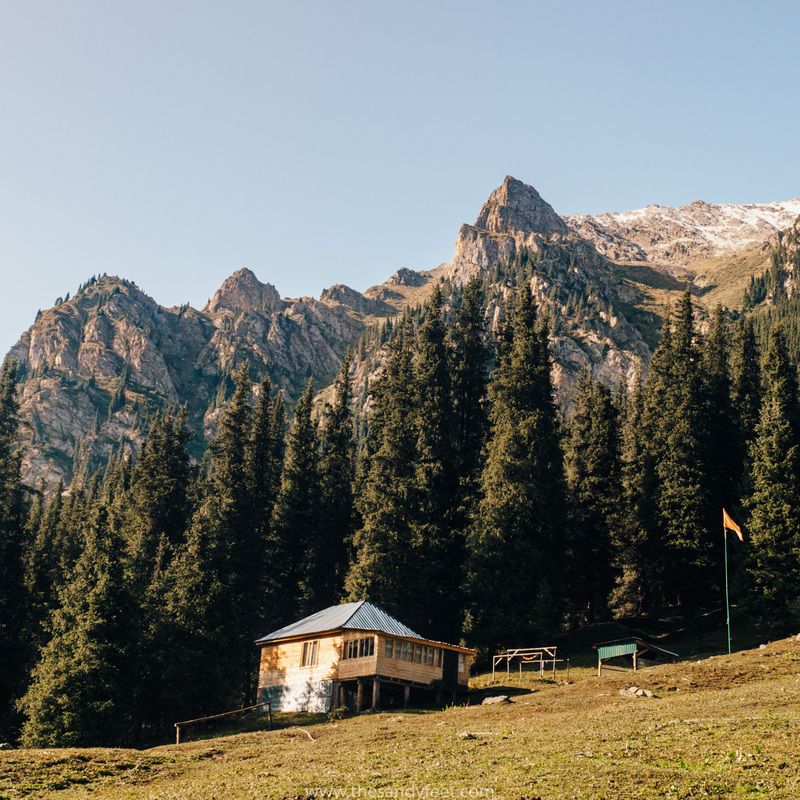 Read our guide on where to rent camping gear in Karakol here. Check the weather in Karakol. 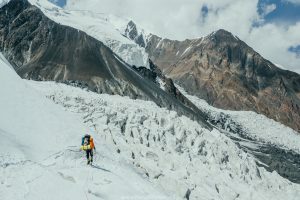 Bad weather in Karakol means even worse conditions in the mountains. A bit of rain will likely mean snow (even in summer) and a drop in temperatures will quickly turn bitterly cold at higher altitudes. Try to pick a clear weather window or plan accordingly. Pick up snacks at the Karakol market. This is a hike where snacks are essential! The market in Karakol has a huge variety of chocolates and sweets, as well as a healthier selection of fruit and nuts, and everything in between. Have a way to purify your water. There’s plenty of water gushing through these valleys, but there’s plenty of livestock roaming around as well so we’d recommend purifying all your water on the hike. For this, we love our SteriPen, but for a lighter alternative, purifying tablets are also a good idea. Acclimatise before you go. 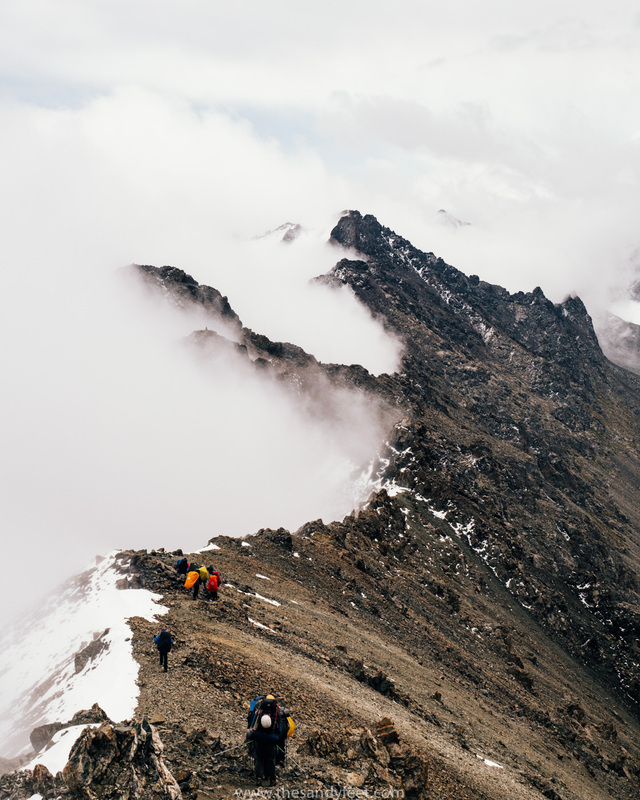 Reaching up to 3,900m is no joke, especially if you’ve just flown in from around sea level. 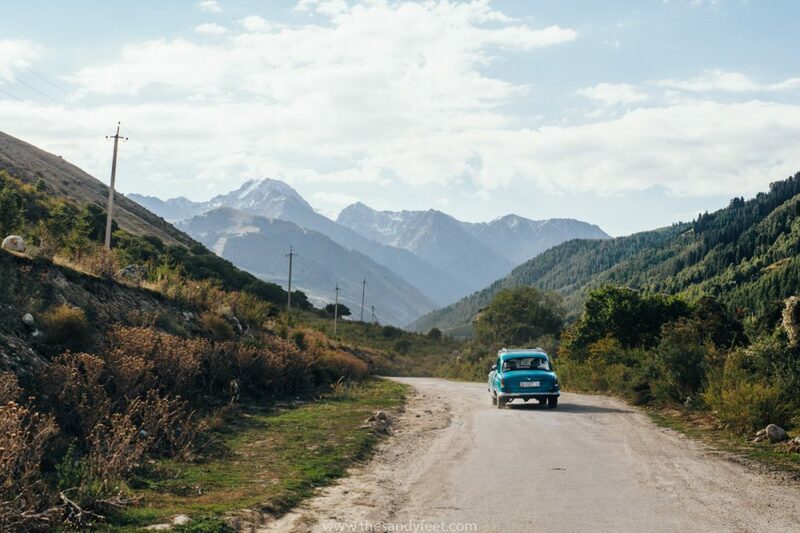 Sitting at a little over 1,700m, Karakol is a good place to kick around for a day or two before setting off, with plenty of nearby options for day trips (such as a visit to Jeti-Oguz) to help you acclimatise. Do this trek as part of a longer adventure. 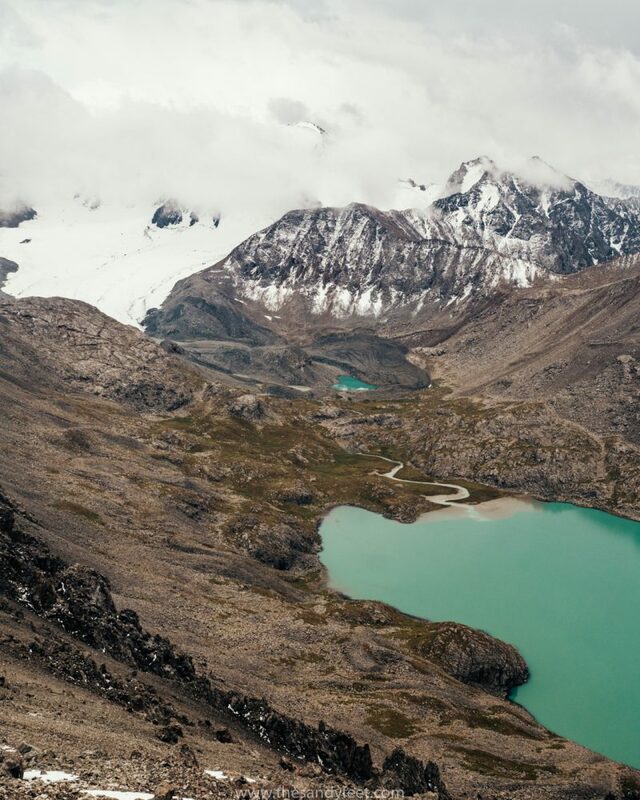 Though the 3-day hike to Alakol is a popular option for trekking in Kyrgyzstan, those looking for even more adventure can tack this on as part of an even longer trek through Kyrgyzstan’s Tian Shan. 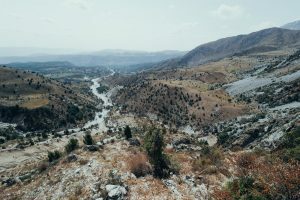 You can begin your trek in the valley leading off from Jeti-Oguz, or even tackle the 8-day monster of a hike outlined in this guide. Don’t bring the kitchen sink. When you’re trudging uphill on incredibly steep scree for hours on end, you’ll thank yourself for having as light a backpack as possible. Pack only the bare minimum while still being prepared for when things go horribly wrong. Make sure everything is waterproof. Walking for 7 hours in snow and rain isn’t fun. What’s worse is arriving to find everything in your backpack is soaked despite diligently putting on your waterproof cover. If there is even the slightest chance of rain, we’d suggest bagging everything inside your backpack rather than relying on just the outer cover. 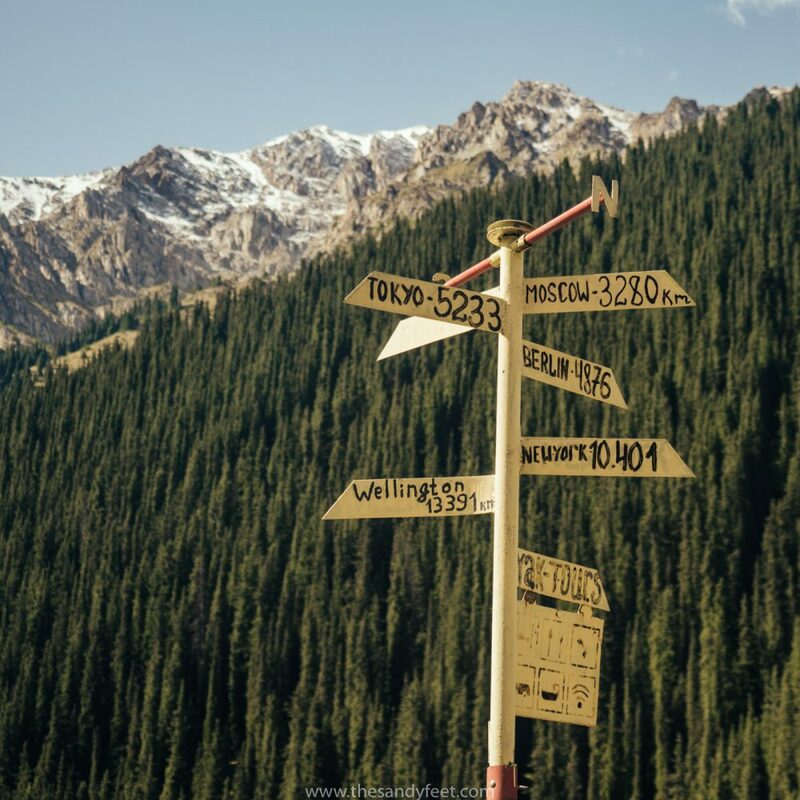 Looking for a guesthouse in Karakol for before or after your hike? We thoroughly enjoyed our time at Karakol-based Hostel just a short walk from Karakol’s main street. The small family run hostel has just two dormitories and one private room with a fully equipped kitchen and social outdoor area. Check rates and availability for KbH here. Looking for something a bit more private? You can search the full range of guesthouses available here. I absolutely love your pictures. 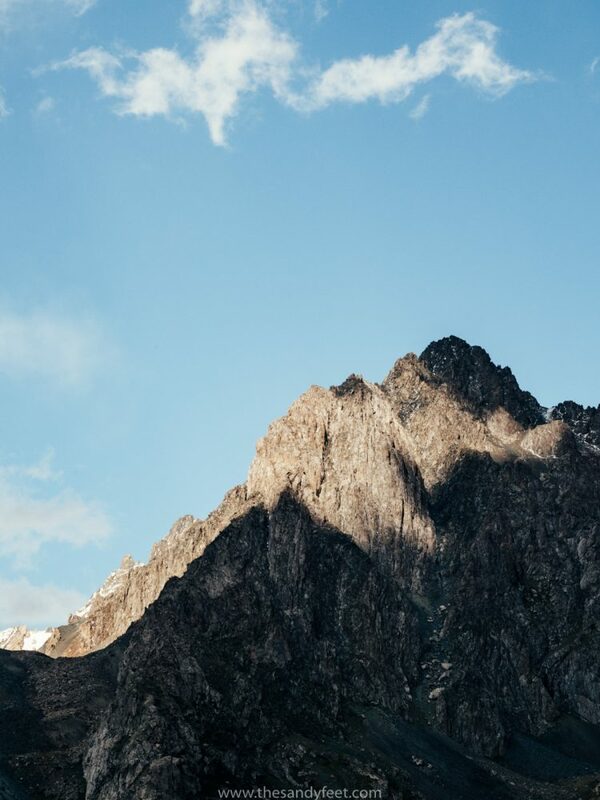 Kyrgyzstan looks absolutely stunning and I have pinned a few of these locations on my Google Maps. I can’t wait to visit one day! Thanks for the inspiration! This is very stunning and make me really want to visit there soon. Did you visit Kyrgyzstan in December 2017?